How is it the 1st December already! Autumn is my favourite season, don't fight me on this and it has gone by in what feels like a weekend which is not acceptable. However, the plethora of Christmas gift sets, fairylights, christmas markets and the prospect of consuming ALL THE FOOD around christmas is helping reduce my autumn blues! 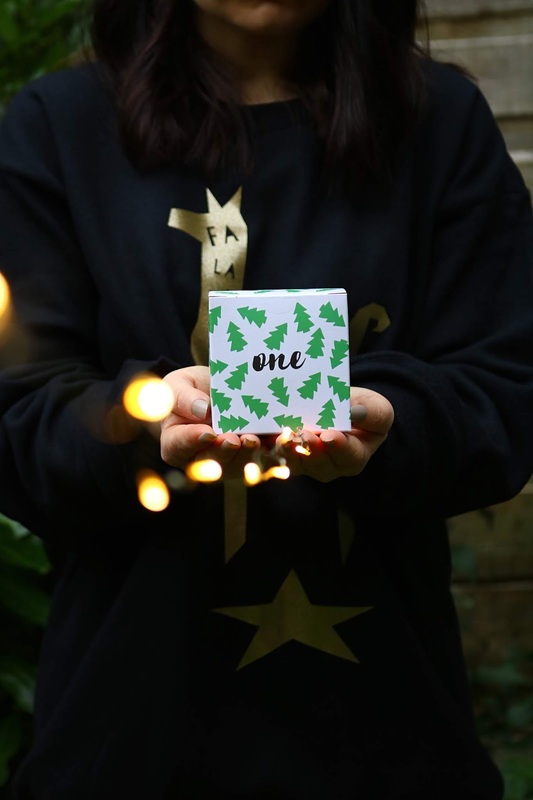 To celebrate the festive season I'm hosting my first christmas giveaway of the year and it features a couple of very cute and festive products, one of which was very kindly sent by Find Me A Gift so thank you! For more information on the giveaway and the prizes, keep reading. The prizes for today's giveaway are very festive and it's probably my most festive giveaway ever as the first prize is a Funko Pop! figure of Buddy The Elf from the famous (and the best) christmas film ever, ELF. I really need a re-watch of ELF and I probably will today as it's the first of December and we're putting up the tree today too. The second prize is a slice of chocolate pizza from The Gourmet Chocolate Pizza Company via Find Me A Gift. 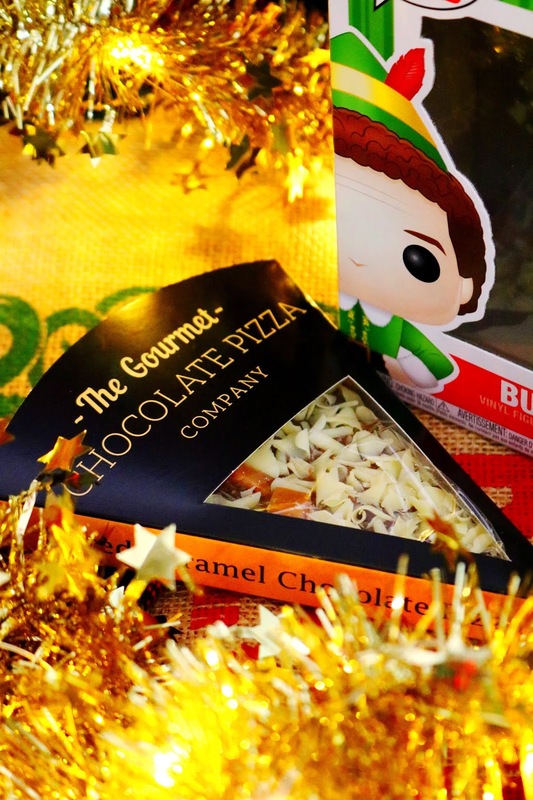 I'm giving away a slice of their salted caramel chocolate pizza which sounds incredible. I love the idea of chocolate pizza as it will not only taste amazing but it looks utterly adorable too! To enter my giveaway you have to be based in the UK as I'm not sure if shipping food outside of the UK will be viable. If you are based in the UK then you can fill out the Rafflecopter form below to enter. You have until the 15th December to enter and the winner will be announced on twitter and via email on the 16th December. Good Luck! I can’t get my head around it being December already! What a gorgeous giveaway! Can't believe it's December! I'm looking forward to spending time with my family. I love your beauty reviews, monthly favourites and gift guides. I wouldn't change anything about your blog. I bought my boyfriend an entire chocolate pizza this year! Can't wait to help him eat it! omg that gourmet chocolate again! AAAAH I NEED BUDDY! That is awesome!! What a cute giveaway! Yay for December! Omg the Pop Elf figure is adorable! I can't decide whether Elf or The Santa Clause is my favourite Christmas movie. 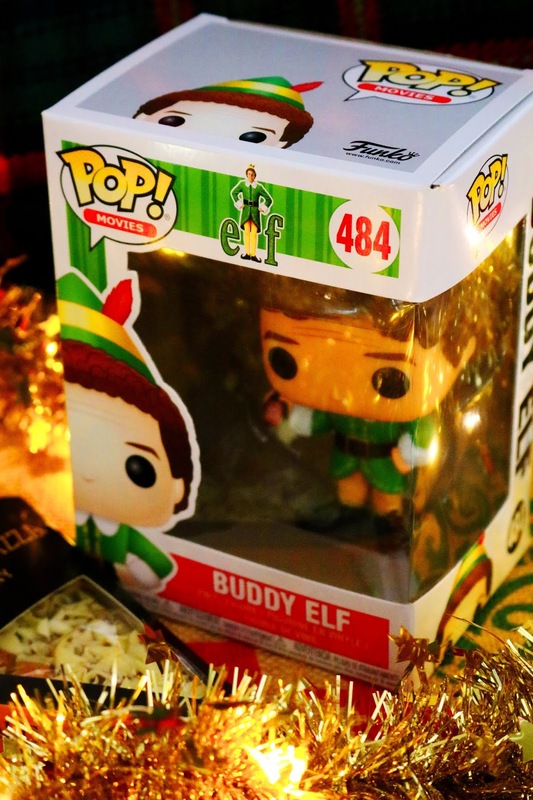 How adorable is that elf funky pop!! Unfortunately I'm not based in the UK but good luck to all those entering this wonderful competition.